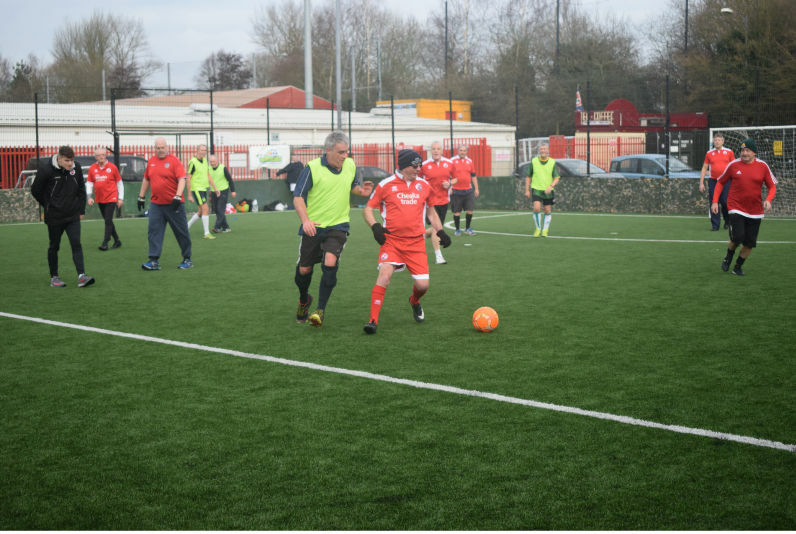 On Friday 25th January a team of our walking footballers ventured out to face the Crawley Town Community Foundation Veteran football team. 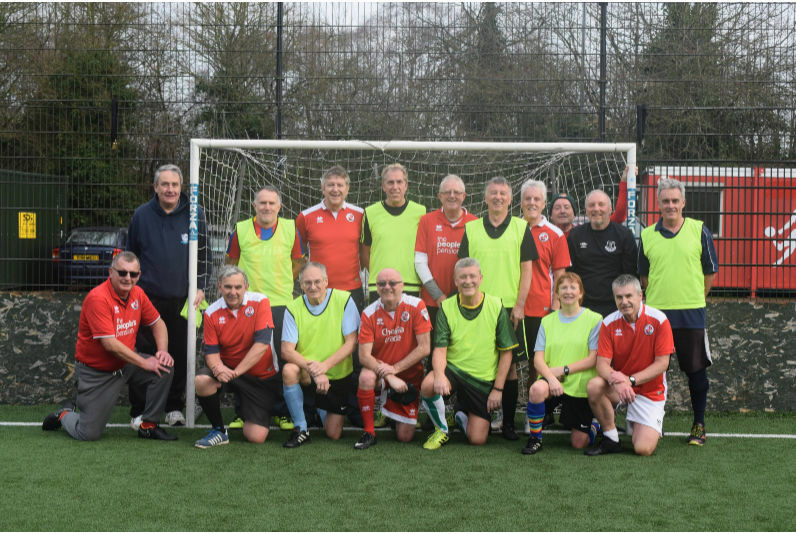 Honour was maintained all round, with a 1-1 draw in the end, but it was a hard fought match and both teams are looking forward to a re-match later in the year. 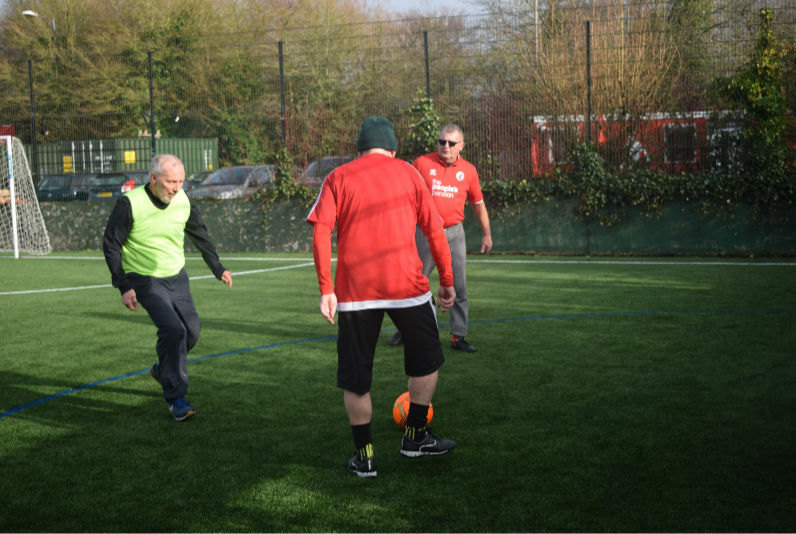 Posted in Hills Farm Lane Vets Football, Walking Football.